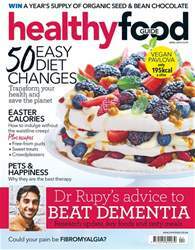 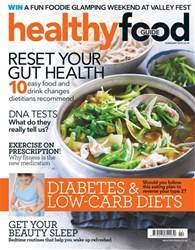 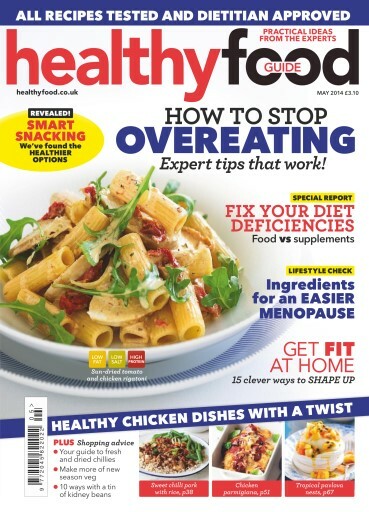 Get ready for summer and pick up your copy of May’s Healthy Food Guide. 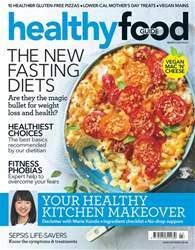 We help you avoid the paths that are leading you to overeat, share savvy snacking tips and reveal the best at-home exercise kit to get you into shape. 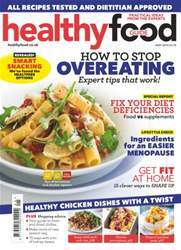 Plus find recipes for fabulous low-fat feasts, clever chicken dinners and simple puds.